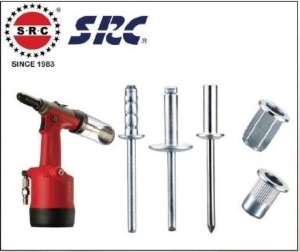 FLYING-HIGH INTERNATIONAL INGUSTRIAL SUPPLY CO., LTD. 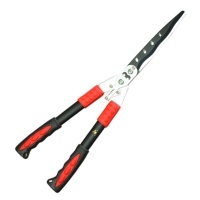 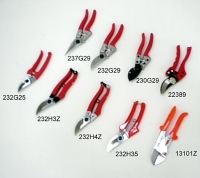 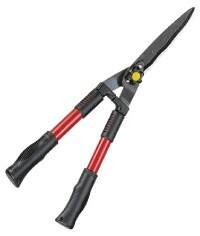 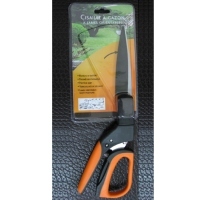 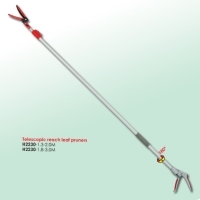 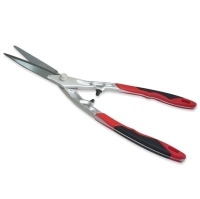 Serial: #237G29, #230G29, #232G29, #22389, #232G25, #232H3Z, #232H35, #232H4Z, #13101Z; Pruners are created to meet any need or cutting preference practically and ensure easy and clean cuts with maximum cutting capacity. 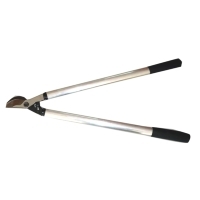 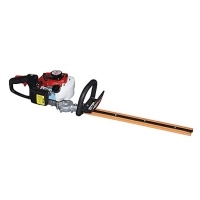 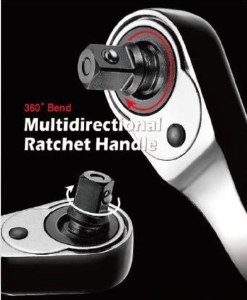 HO CHENG GARDEN TOOLS CO., LTD.
HANDYMAN PRODUCTS INTERNATIONAL CO., LTD.
ZHEJIANG SHIXIA SPRAYER CO., LTD.
GARDEN & DECORATOR WOOD PRODUCTS INC.
FORMOSA CREATE TOOLS CO., LTD. 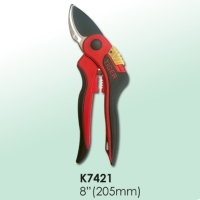 GARDENING HELPER ENTERPRISE CO., LTD.